Facebook has begun testing Express Wifi, a new model for providing Wi-Fi access in rural parts of India. Under this model, the company will collaborate with local vendors to provide high quality connectivity in remote regions. Facebook is also planning to expand its testing to other parts of the world. The company hasn't yet revealed the names of the collaborating Internet service providers, or the location of the tests. “When people are able to purchase fast, affordable and reliable internet, they’re able to explore the range of information it has to offer including news, education, health, job postings, entertainment, and communication tools like Facebook,” the company added. 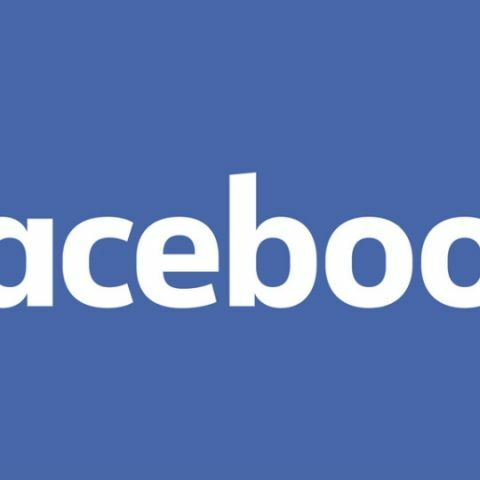 Speaking about the development, a Facebook spokesperson told PTI that the company was indeed collaborating with internet service providers for testing the Express Wi-Fi service at multiple pilot sites. "This solution empowers ISPs, operators and local entrepreneur retailers to offer quality Internet access to their village, town or region,” the spokesperson stated. Express Wi-Fi customers would be able to avail cheap, high speed fast and reliable internet connectivity via digital vouchers on the Express Wi-Fi network. Facebooks’s last such venture, Free Basics, was launched with the objective of providing free Internet access to the poor in India. This free access was however limited to only a few Internet sites including Facebook, which drew criticism over allegations of violating net neutrality. In February this year, the Telecom Regulatory Authority of India (TRAI) termed the practice of free access to some websites as discriminatory. It added that internet service providers cannot enter into any arrangement that promotes discriminatory pricing of data services and ruled that any telco’s indulging in such practices would be fined Rs. 50,000 a day. The Free Basics Programme in India was soon shut down, though it continues to be offered in many other countries. Would an Ipad Air 2 Wifi + Cellular version bought from USA work in India ?